Gather your friends and prepare for an exciting adventure at Prison Island. All are welcome at Prison Island – young as well as old. 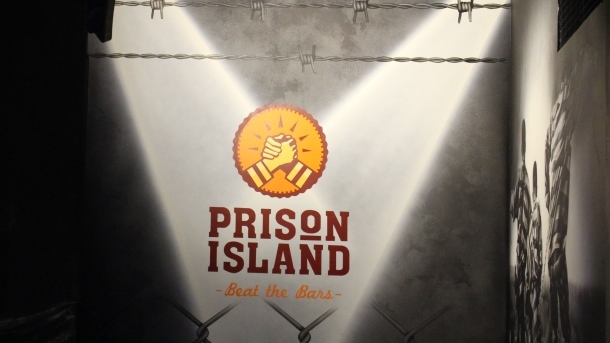 Form a team and solve the challenging tasks in the prison cells together with your team mates. All while the clock is ticking… Co-operate, collect points and have lots of fun. Everything is possible! And remember – The team always needs you and you always need the team!